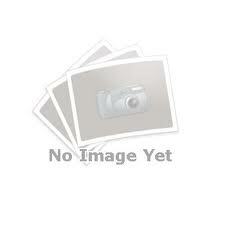 Alba TVD3450A Alba TVD3450A,Only £8.95,Alba TVD3450A,Alba,TVD3450A,Paypal. [Alba TVD3450A,Alba,TVD3450A] - £25.46 : RemotesOnline247.com, SALE Ends Soon, We Accept Paypal, Sent Tracked!, SALE Ends Soon, We Accept Paypal, Sent Tracked! CPC RC 1300 Remote,CPC RC1300 Remote. CPC RC1018 Remote,CPC RC 1018 Remote, RC1018 Remote. 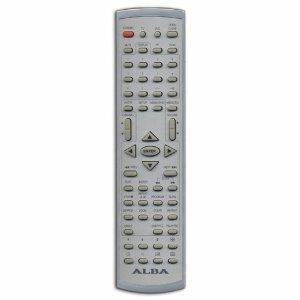 This is a Refurbished remote control and has a few surface marks,so the price has been reduced,this is the same remote control as the Goodmans so will either say Alba or Goodmans at the bottom of the remote.